“Triathlon” Taren Gesell is an age-group endurance athlete who competes in triathlons, marathon swims, running races, and morning group bike rides that give grown adults a taste of adrenaline and caffeine before heading off to work. 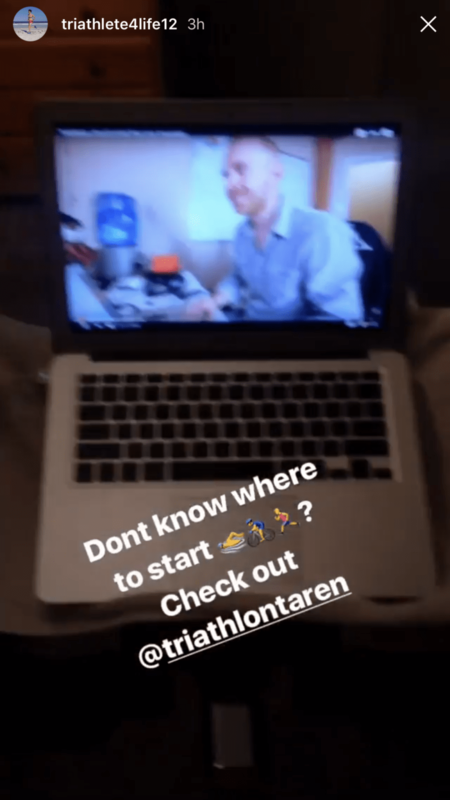 In late 2015 Taren was unsatisfied with his career in finance and started a YouTube channel (originally called “A-Race Triathlon Taren”) simply for a creative outlet. 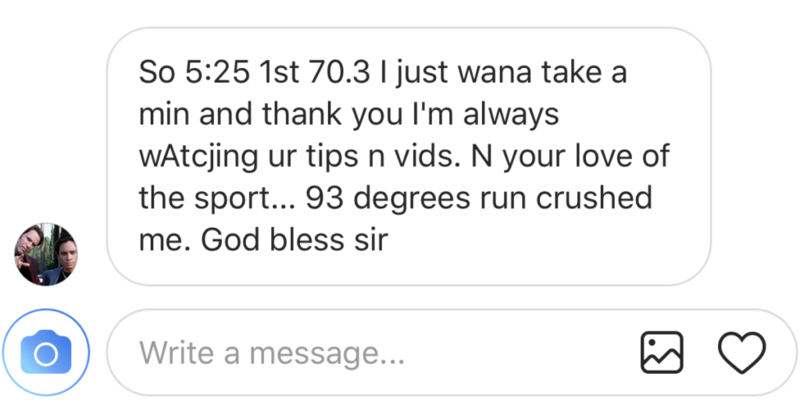 That YouTube channel is what has become the worldwide triathlon “Trainiac” community which is the fastest growing, and one of the largest, online triathlon-focused communities of athletes in the world.